What do you feel the League should focus on over the next three years? 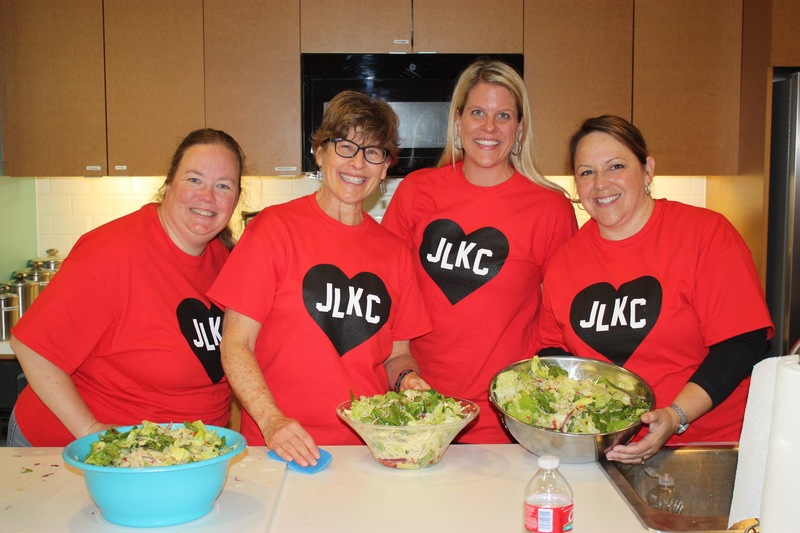 Thinking to the future, what should the JLKCMO focus on to keep you engaged as a member? Are there areas of opportunity for the League over the next three years? If so, what? What are the areas you feel the JLKCMO needs to work on over the next three years? I was curious what they were doing with all this information, so Amy Hill from the Planning Council was kind enough to give us an inside look at the Strategic Plan. You can see my questions and her thoughtful answers below! Why does the League need a strategic plan? A strategic plan defines an organization’s strategy or direction and can serve as a guide in helping make decisions on allocating resources to align with this strategy. It does this by looking at the current position of the organization and evaluating possible avenues to pursue particular courses of action. For the League, the strategic plan is used to set long term goals and serves as a tool to keep the JLKCMO focused on those goals. Instead of considering what we want to accomplish next month or next year, the strategic plan outlines what we want the JLKCMO to look like or have accomplished in 3-5 years. Also, it doesn’t focus on one event or Council within the League; instead it encompasses the entire League. How does the planning council gather input for the strategic plan? First the Planning Council reviewed the current strategic plan and where the League is today. We discussed what goals in the plan had been accomplished and what still needed to be addressed. After understanding the current position of the JLKCMO, the Evaluations Committee, comprised of the Members at Large for each Council, attended various committee meetings to gather input from membership. We attended committee meetings that represented all of our members, including new members and sustainers. The MALs facilitated discussions with these committees to gather their input. This input was compiled and discussed at Planning Council to narrow our focus to three key priority areas to focus on. Once the plan is crafted, who monitors implementation? Basically, what happens next? Our goal is to make the strategic plan a “living” document, meaning it is beneficial and serves a purpose, not just something we put together and never utilize. To ensure this, each goal or objective is assigned an owner (or multiple owners) who are responsible for that goal. Once the Board of Directors approves the strategic plan, it will be shared with membership. Throughout the League year, we hope those owners or responsible parties will keep the strategic plan in mind and help move the League toward those goals. The Board of Directors will oversee the implementation of the strategic plan – working with those owners to evaluate progress and ensure League activities and decisions are aligned with the plan. Look for more information about the Junior League of Kansas City, Missouri’s strategic plan in the months to come. I’m thankful for volunteers who work to make sure that we stay on target to continue improving and serving the Kansas City community. 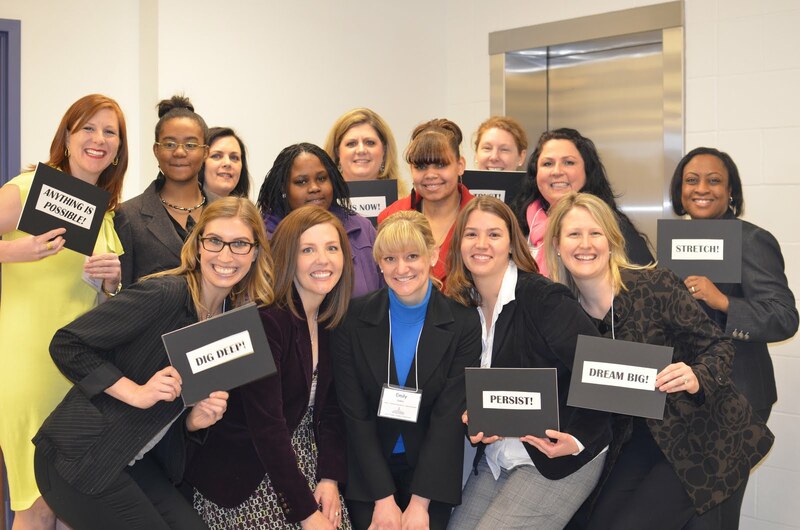 This entry was posted on March 10, 2015 by JLKCMO in Leadership development.